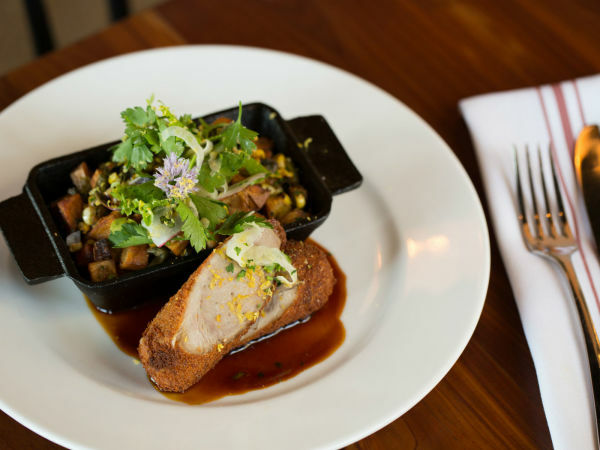 Congratulations to the three DFW-area food purveyors who made the list of finalists for the Good Food Awards, an annual contest hosted by the Good Food Foundation, a San Francisco-based organization that supports indie growers, ranchers, makers, and merchants. 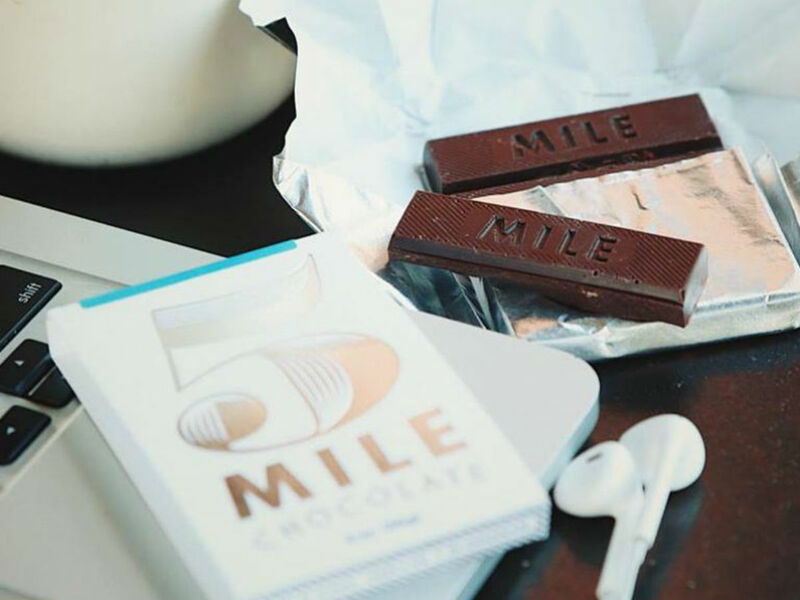 Dallas-based Five Mile Chocolate, Noble Coyote, and Oak Cliff Coffee are three of 11 companies in Texas who made the cut for their fine foodstuff submissions. 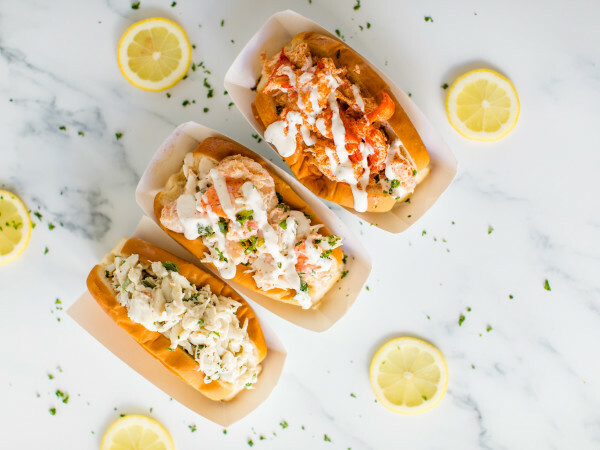 The goal of the Awards is to shine a spotlight on taste-making crafters doing products that are both delicious and also socially and environmentally excellent. 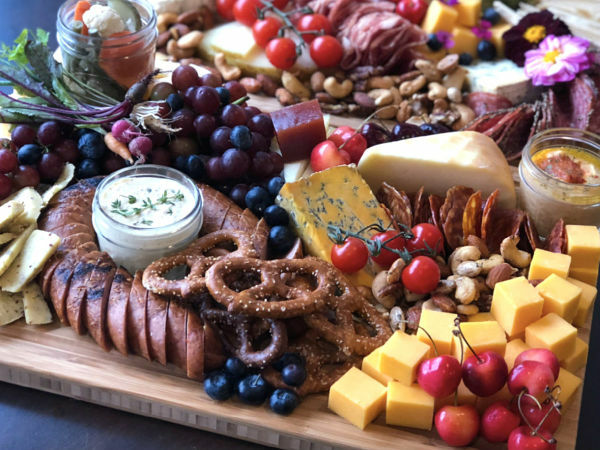 The 2019 edition features 401 finalists, from 324 companies, in categories such as beer, charcuterie, cheese, and spirits. They rose to the top of a field of 2,035 total entries — chosen in a blind tasting that was judged by 262 bakers, makers, farmers, journalists, and chefs. Finalists are the five highest scoring entrants in each category from each region of the country – North, South, East, West, and Central. Three in each region will then be proclaimed the winners. Five Mile Chocolate, Dallas: 75 percent Tumaco, in the "Chocolate" category. Argus Cidery, Austin: Ozark Brut, in the "Cider" category. Noble Coyote Coffee Roaster, Dallas: Guji Highlands, Ethiopian natural process/organic, in the "Coffee" category. Oak Cliff Coffee Roaster, Dallas: Girma Eshetu, in the "Coffee" category. Epic Provisions, Austin: Smoked salmon strips, maple-glazed and smoked tender salmon bites, in the "Fish" category. The Art of Pecan, Bastrop: Pure pecan oil, in the "Oils" category, making a proud showing in a field dominated by California companies. Taste Elevated, Castroville: Piercin' Piquillo Hijoke Pepper Sauce, in the "Pantry" category. Barrel Creek Provisions, Austin: cucumbers, in the "Pickled" category. Brushfire Farms, San Antonio: Hill Country Heat, in the "Preserves" category. Balcones Distillery, Waco: Texas Rye 100, in the "Spirits" category. Still Austin Whiskey Co., Austin: Teas Rye Gin, in the "Spirits" category. The complete list of finalists is at goodfoodfdn.org. Winners will be announced on January 11, 2019, at a gala in the historic San Francisco War Memorial & Performing Arts Center. A limited number of tickets are available to join the winners and honorary host Alice Waters at the Awards Ceremony, for a mere $235 per ticket.